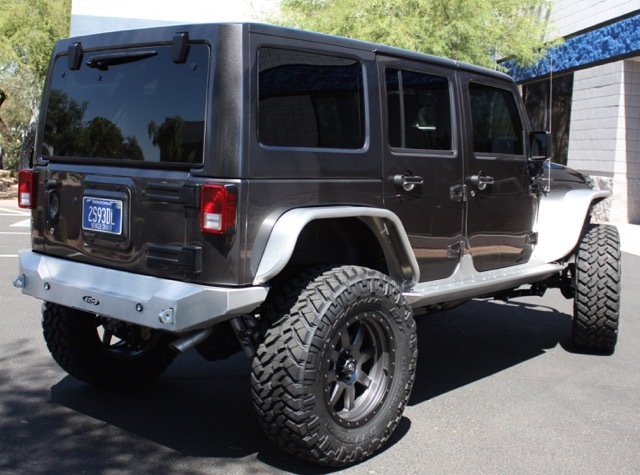 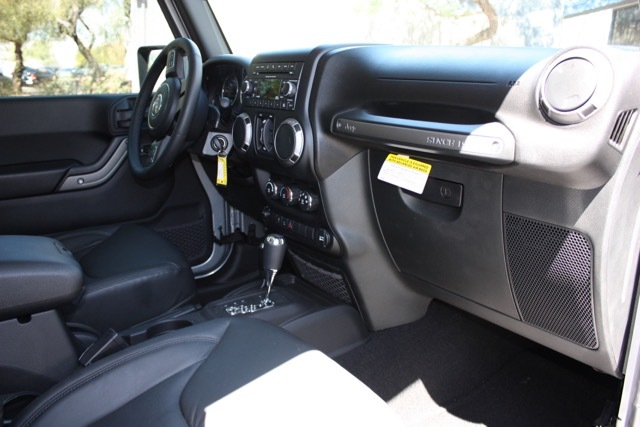 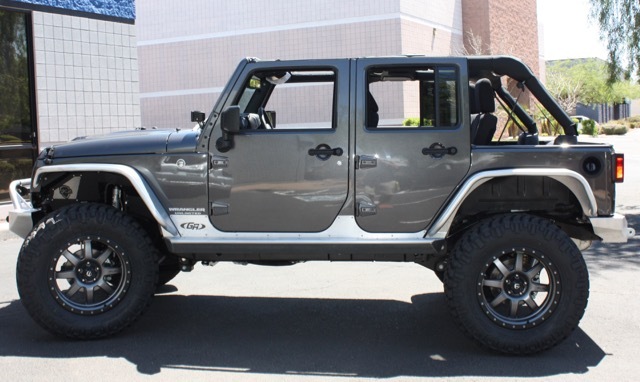 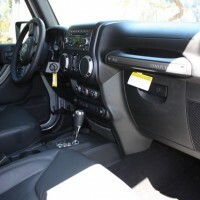 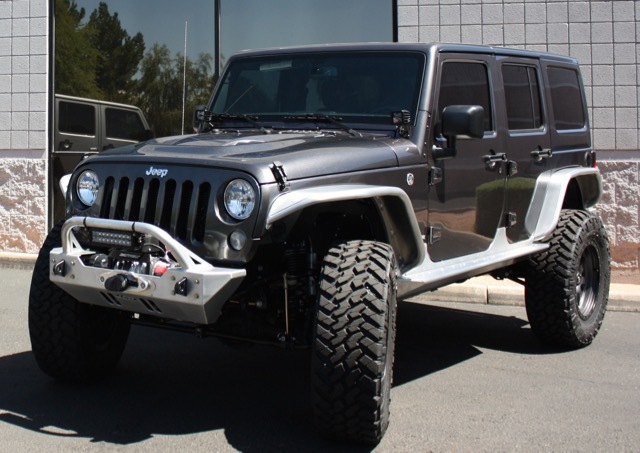 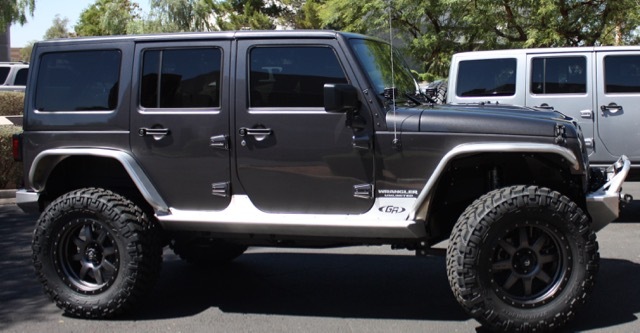 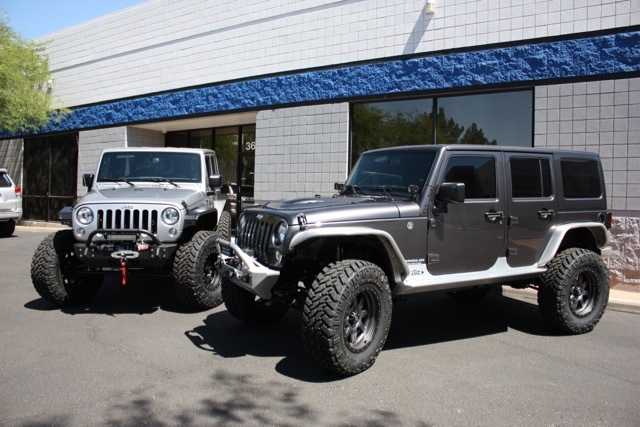 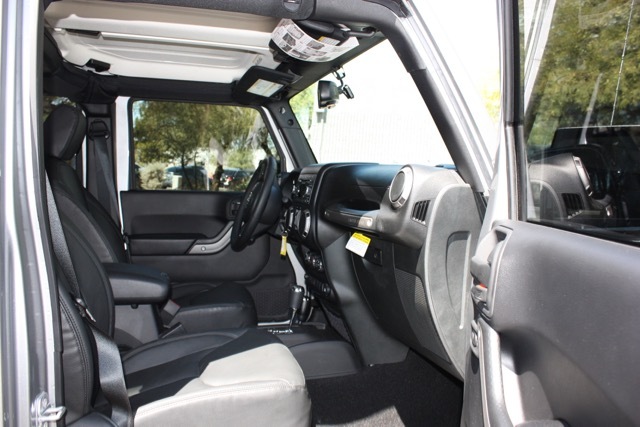 2016 Jeep Wrangler Unlimited – This 2016 Jeep Wrangler Unlimited was custom built by Axia Offroad and has less than 200 miles on it. 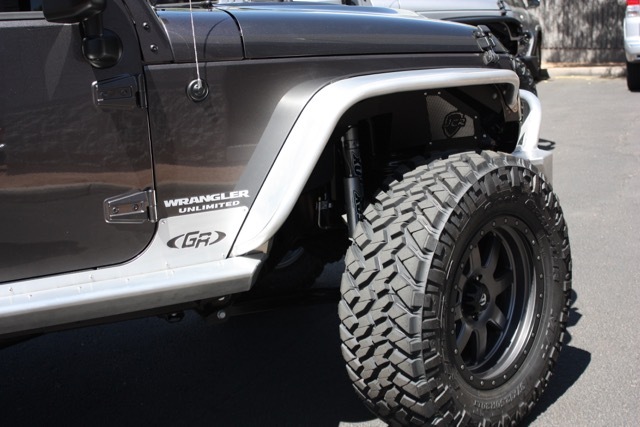 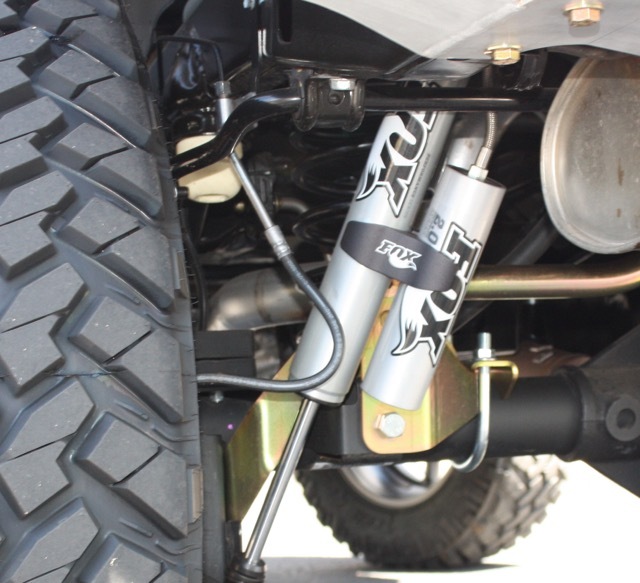 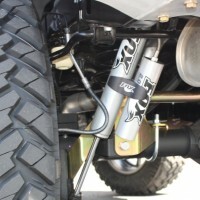 We started with a 24S package with all the power options, added a color matched hood and all the upgrades below. 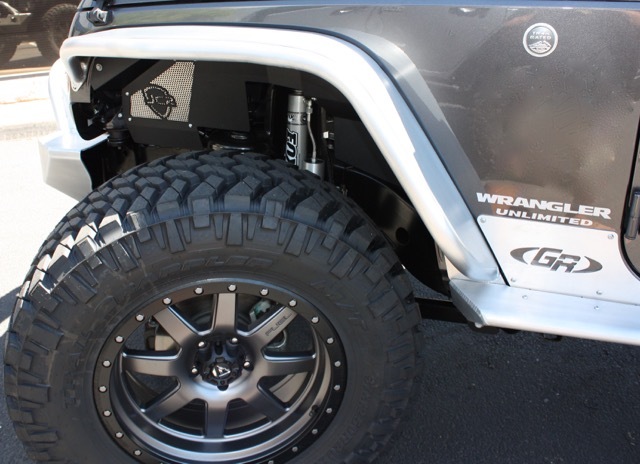 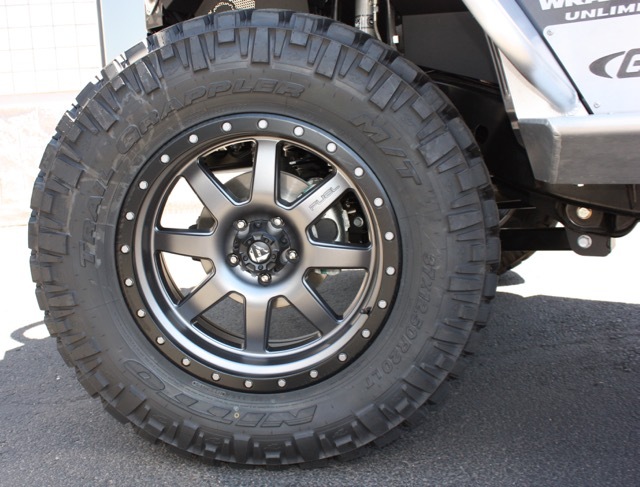 It has an amazing look with bare aluminum bumpers, fenders and rockers from Genright, lift by Metalcloak, shocks by Fox Racing, and 20"color matched Fuel wheels with 37" Nitto Trail Grapplers. 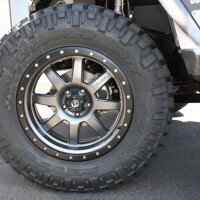 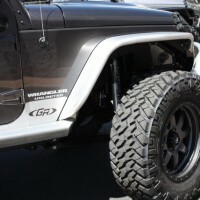 We did a full spare tire delete kit and also added a Mopar 10th anniversary domed power hood. 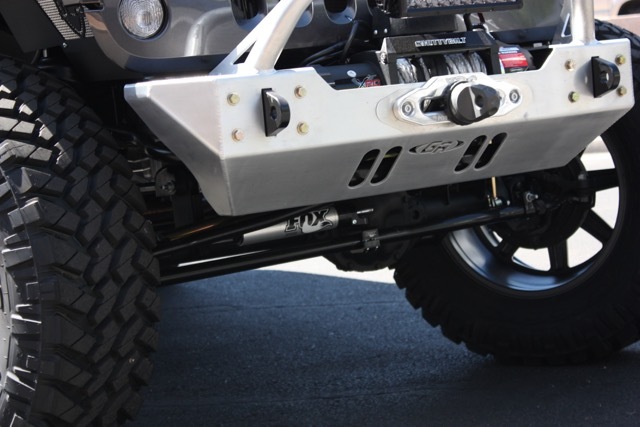 With all the aluminum parts and delete kit, this jeep is about as light as it gets. 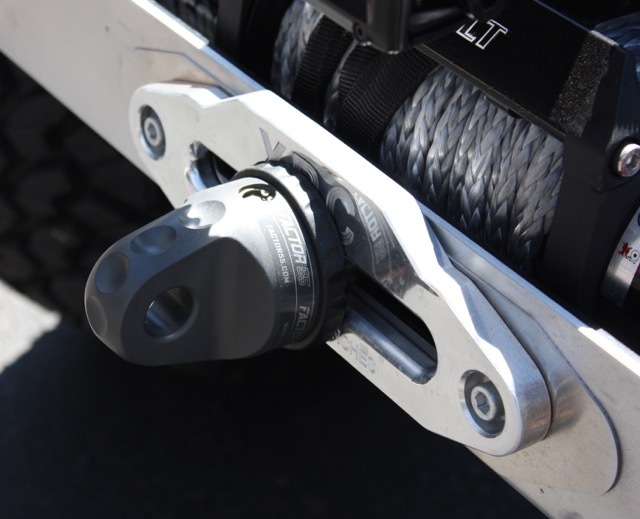 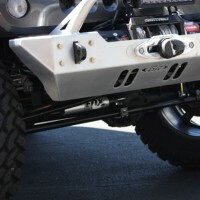 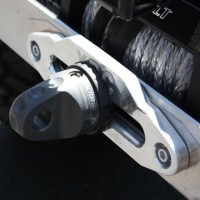 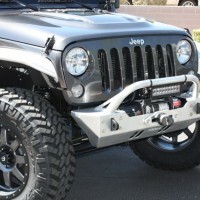 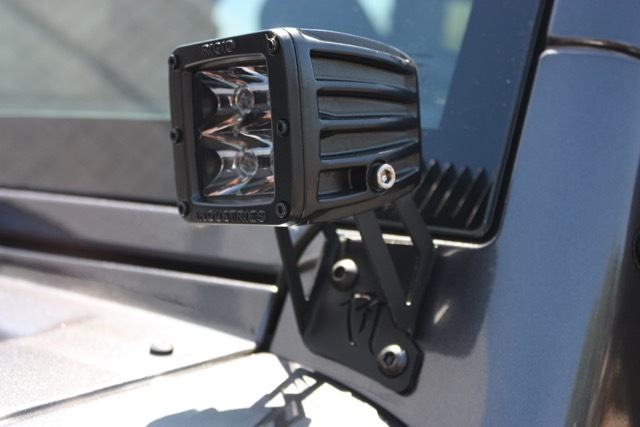 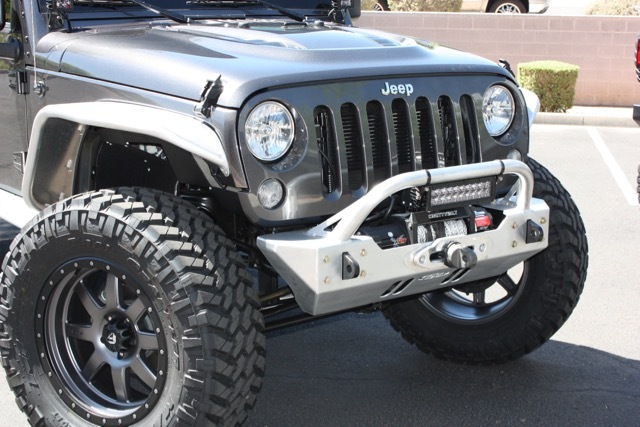 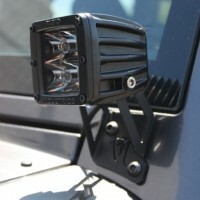 The jeep is topped off with some Rigid lights and a synthetic line winch....you're ready to hit the trails! 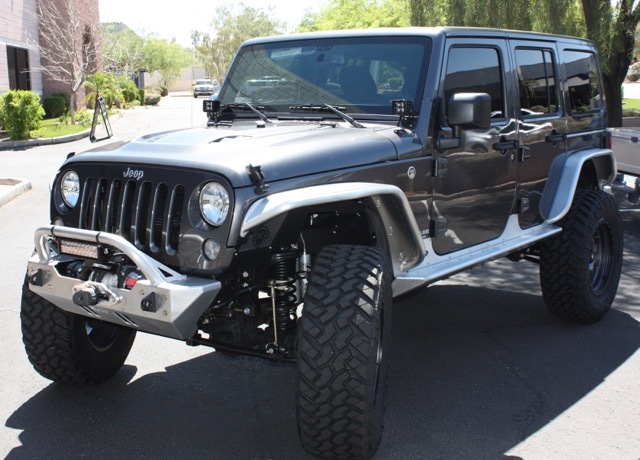 Available now for $49,900 plus tax.